Walk to the beach to catch the sunrise or head to the Intracoastal with your kayak to catch the sunsets. 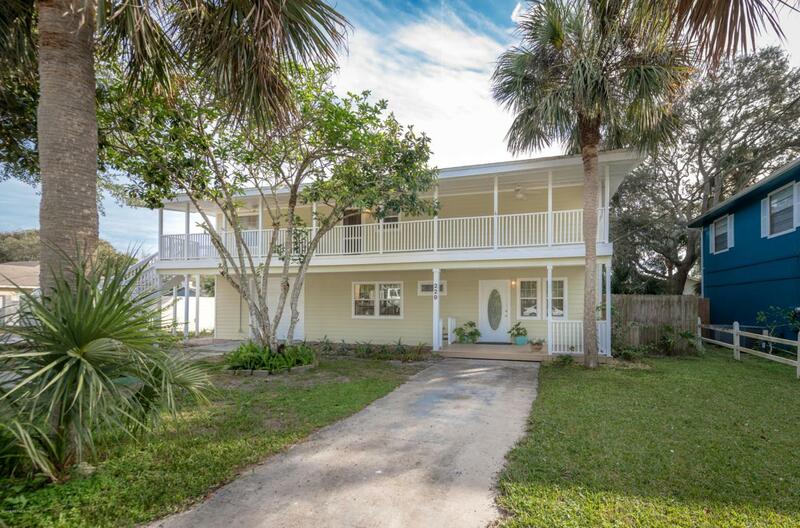 This home has the best location and is walkable to the beach, intercostal and Salt Water Cowboys restaurant. 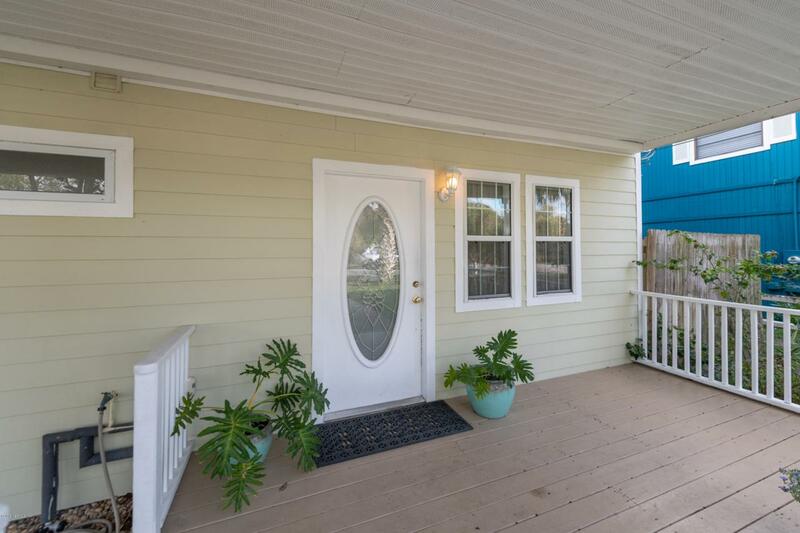 This home is move-in ready freshly painted inside and out with tile flooring in most rooms and laminated wood in the master and spare bedroom. 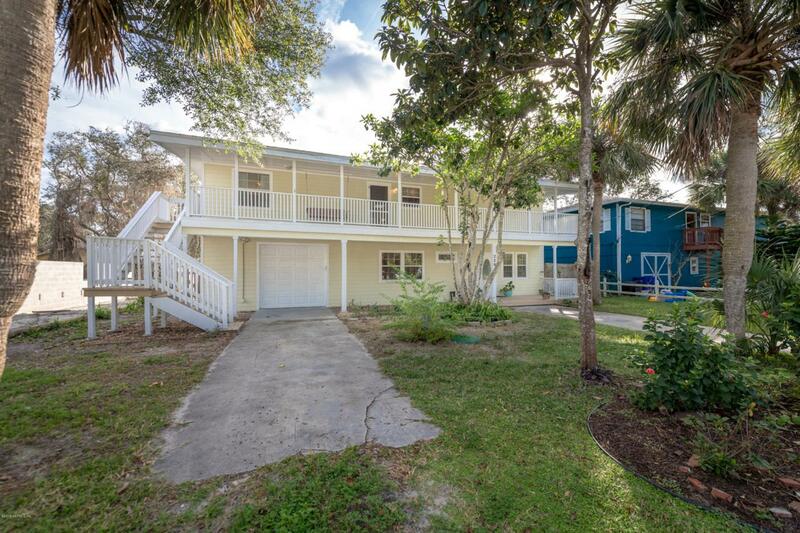 On the ground floor is a spacious family room and a master bedroom with full bath. 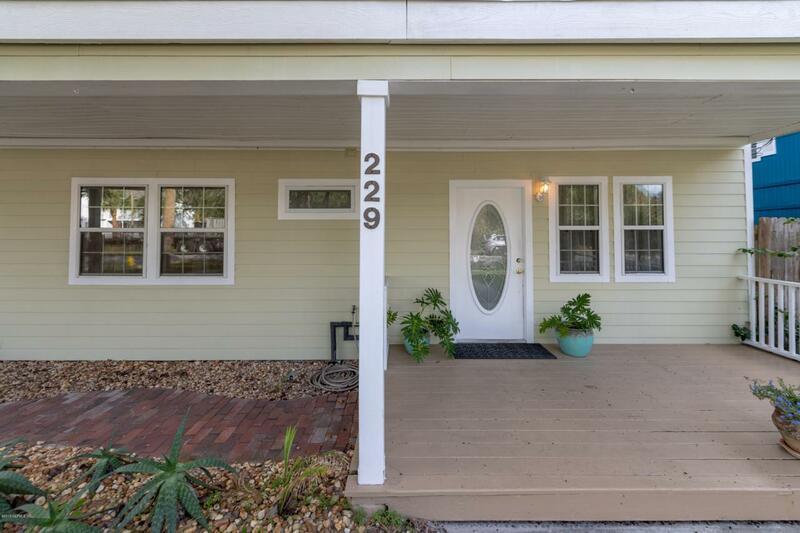 On the second floor is an open concept living/kitchen/dining area that has access to an expansive front porch with a charming swing. The second floor back porch is screened and overlooks the large backyard with beautiful oak trees.There is a second master bedroom on the second floor with two walk-in closets and the second bedroom has a separate area that would be great for reading or nursery or a creative space that has great lighting. The one car garage is oversized and could easily fit two smaller vehicles. This home cannot be beat for the price. Hurry it won't last long.